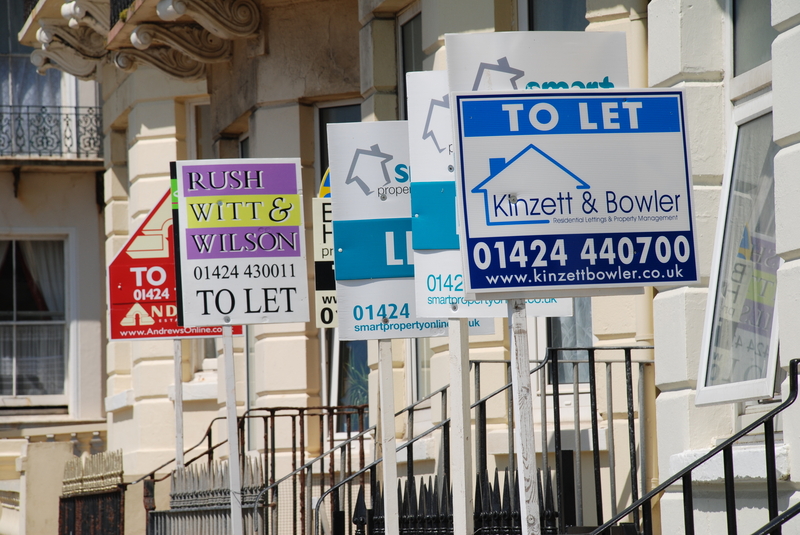 As of 6th April last year, new taxes introduced on buy-to-let investments have left landlords scrambling around trying to make sense of the new laws. The rush is mostly in an effort to protect themselves from higher bills due to the reduced deductibility of mortgage interest payments. In short, buy-to-let investors who are also higher rate tax payers can no longer offset all their mortgage payments against rental income before calculating tax. The reduction phase will be between now and 2020 when it will be replaced by a 20 per cent tax credit. This means that in year one, landlords will be able to offset 75 per cent of their mortgage interest against profits. In year two this will drop to 50 per cent, year three to 25 per cent and finally to nothing in year four. However, these new changes will not only affect the higher rate of taxpayers but it will also push some basic rate payers over the edge, because of the way tax is structured. Although it will be replaced with a tax credit, the rental income inflation will cause some means-tested benefits to be lost. It should be noted that the changes do not affect people who own property through private limited companies, only private landlords. In order to reduce the impact, landlords will need to be more focused on cutting costs. This will particularly apply to mortgage interest rates. If landlords have any savings, this should be put into offsetting the mortgage, meaning that interest is only charged on the net balance. There are several other ways to reduce the amount of interest paid including using overpayments. In recent years, landlords have already taken a number of steps to protect their investments and they may continue to do so in order to meet these new demands. Some have even been forced to re-mortgage their existing homes or properties in order to meet the increased demands. Which of course may have an impact on tenants too, as very often additional expenses result in higher rents. If you’d like to know more about the new mortgage interest taxes for landlords and how this might affect investments in the Norwich area, then get in touch with the team here at Agile. As property investment experts we can offer advice on possible solutions and other means to get around being stung by higher taxes. You should always seek the advice of an accountant as well, in case there are any wider tax implications.